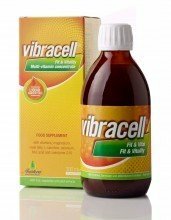 Zerochol is a 100% natural dietary supplement containing plant sterols. Plant sterols are naturally present in small quantities in many fruits, vegetables, nuts, seeds, grains and other plant sources that help lower your cholesterol. It has been proven that consuming plant sterols in a dosage five times higher than the average dietary level, contributes to a significant decrease in the blood LDL cholesterol level. 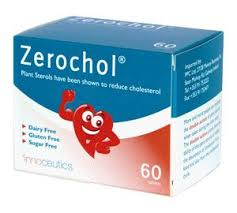 Zerochol®, made from natural plant sterols, can help lower cholesterol in just six weeks. The plant stanols in Zerochol® work by partially blocking the uptake of cholesterol in the gut, so less gets absorbed into your blood stream. The body naturally produces cholesterol and cholesterol is also contained in the food we eat. Both these sources of cholesterol enter the bloodstream, and can be blocked by Zerochol®. According to new European research, they have been proven to lower blood cholesterol, which may reduce the risk of coronary heart disease. Taken just once a day with your main meal, Zerochol® is very convenient and effective. 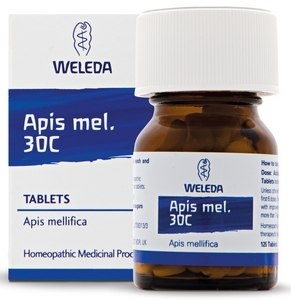 Take 2 tablets daily with your main meal. 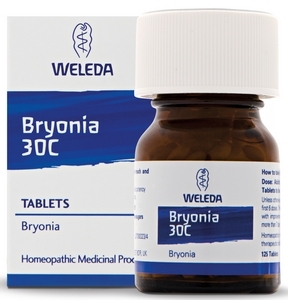 You may take a third tablet with your breakfast or lunch if the meal is high in cholesterol. By taking Zerochol with your meal, the free plant sterols help to inhibit the absorption of cholesterol from the meal. 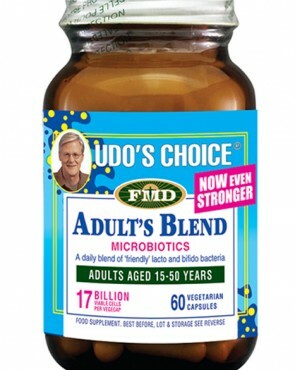 These tablets are dairy free, gluten free and sugar free.